Red Yeast Rice has been a part of the traditional Chinese diet for centuries. It is derived from the fermentation of cooked rice combined with Monascus purpureus yeast. 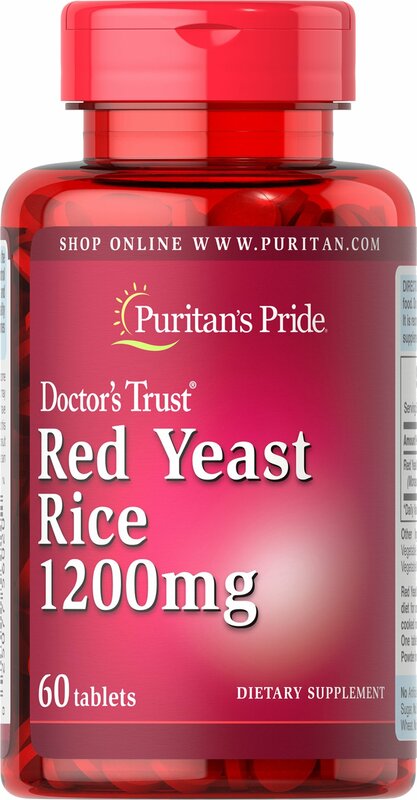 One tablet contains 1,200 milligrams of Red Yeast Rice Powder in convenient one per day dose.